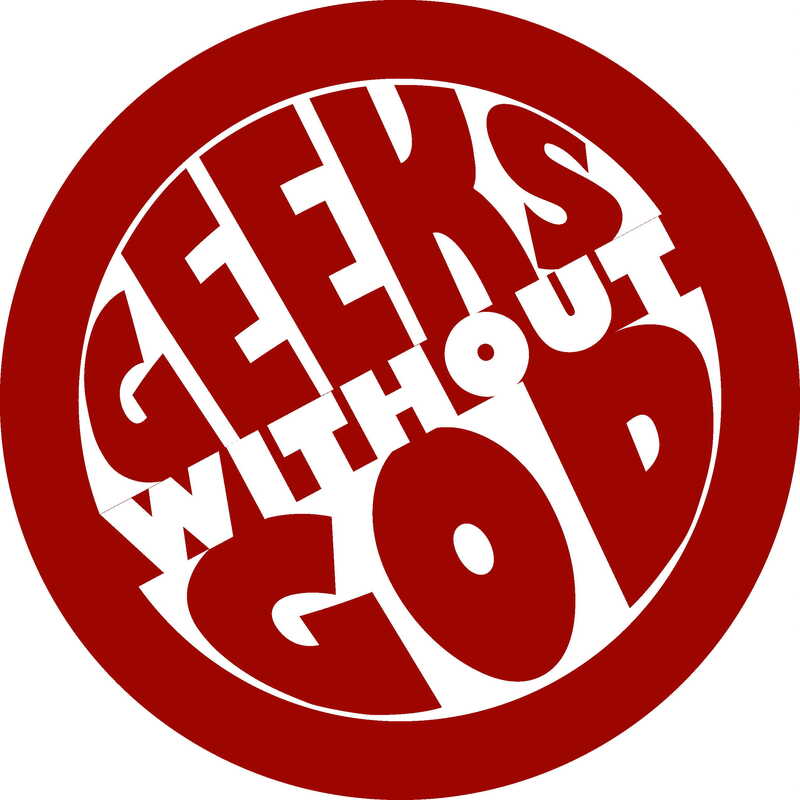 I’m moving some of my “atheist blogging” over to the Geeks Without God website. Today, I’m posting a blog that explores the “atheism is a religion” debate. I’ve talked about it a few times on this blog but the one thing I keep wondering is this: If Atheism is a religion, what isn’t?